A versatile body scrub that buffs away dead skin cells, while it hydrates and nourishes the skin with fragrant essential oils. 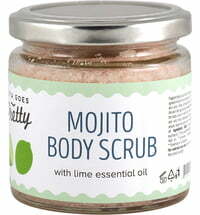 For smoother skin that glows! 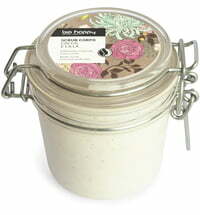 A blend of mineral-rich sea salt and organic essential oils forms the perfect detoxifying bath soak. 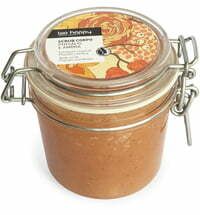 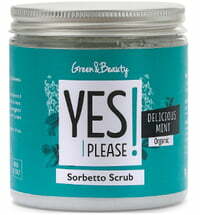 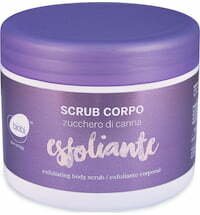 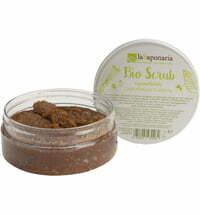 The mineral scrub is made up of only seven ingredients that smell like summer and leave the skin glowing. 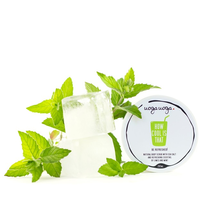 Atlantic sea salt, that is rich in minerals and micronutrients, is enhanced with organic rose, bergamot and spearmint essential oils that lend the scrub its mood-uplifting property. 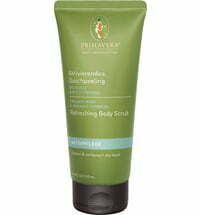 Bonus: The packaging is resealable, travel-friendly and recyclable. 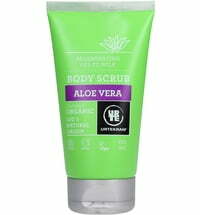 Massage onto clean skin all over your body. 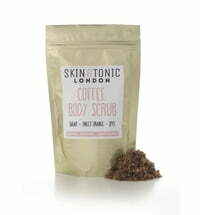 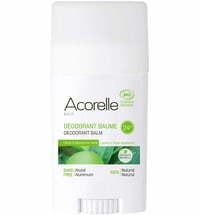 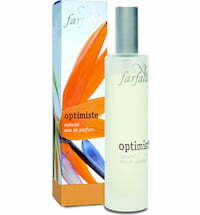 Leave for a minute or two to allow the deeply nourishing oils to hydrate your skin, before rinsing off in the shower. 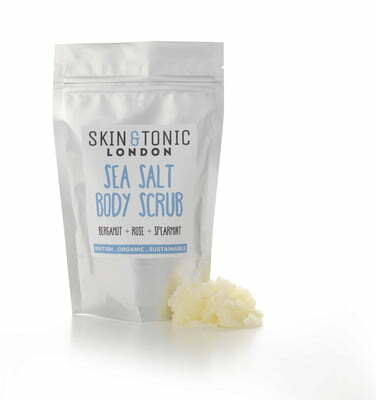 For the ultimate detoxifying treatment, apply the scrub to your body and then relax in a warm bath, allowing the sea salt and essential oils to fully diffuse and absorb into your skin.